Information Technology and Telecommunication are constantly evolving industries in terms of technology, growth, global reach and understandably facing a high level of threat of obsolescence. In the earlier days of Telecom, both customer relationship and billing used to handle by one system only. As competition grew, there was a need to be competitive in responding to the customer queries, paving the way for exclusive Customer Relationship Management (CRM) systems. CRM evolved from being used by just the Customer service team to solving customer inquiries, request and complaints across the organization. 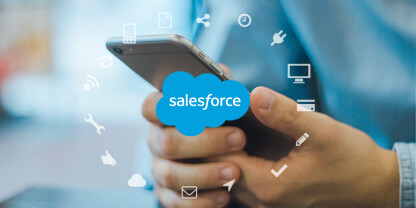 CRM is a huge transformation in service experience for any customer of any Communicating Sequential Processes (CSP). Today, we see significant changes in the expectations of the customer who is just not happy with the basic levels of service. Customers now expect service that is proactive rather than reactive. Today, the customer expects a CSP to know if he/ she has a good network, accurate billing, a good voice and data experience, service experience and finally if he/ she is getting the appropriate return for investment. This becomes more challenging with the evolution of multiple technologies like 2G, 3G, LTE and LTE Advanced. A Customer Experience Management (CEM) solution is the one stop solution for CSPs today to be competitive in the market, to provide a great customer experience and to define the future roadmap for technology, process and people. We see a CEM solution as one which not only helps in customer experience enhancement but has a huge potential in revenue enhancement as well. An integrated Customer experience solution will go a long way towards changing these customer perceptions and enhancing the Life Time Value of the customer. In today’s world of cutthroat competition, it is very essential to not only exist but also to excel in the market. Today’s market is more & more complex so, to survive in the market the companies not only have to satisfy its customers but also delight them. 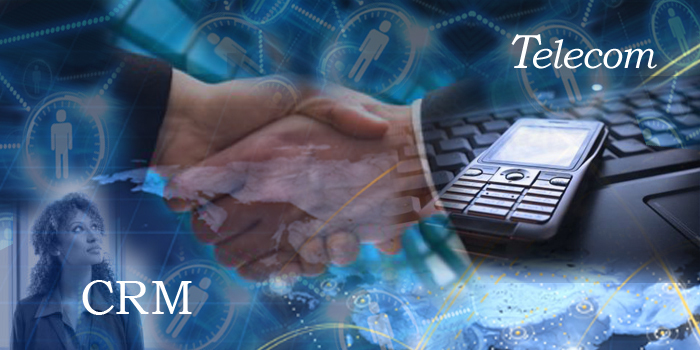 The drastic changes in ever-changing telecom industry makes Information Technology an essential part of this domain. Now, the challenge for telecoms is to balance the ever-increasing need for sophisticated IT with the need to keep IT costs reasonable. In other words: making IT a driver of value. Telecom companies are facing some unique set of challenges that stem from customer demands and technology trends. The convergence of applications, networks and integrated user experience are the main points in the telecoms’ industry. Ranosys’ telecom solutions help you identify and address the challenges and opportunities created by convergence. Ranosys’ solutions and service offers enterprise resource management and collaboration platform for specifically for this domain. It consists of features such as powerful project planning, collaboration, document management and resource management functionalities for enterprise project monitoring. Our solutions help you identify and address the challenges and opportunities created by convergence of applications, networks or content. As a conclusion we could say that the telecom industry is investing heavily in technological innovation and in the development of technology. The growth rate is continuing at a fast pace, new value added products and services are driving the consumer spending behavior. Few companies have already realized the opportunity to improve the relationship with a customer while performing marketing research. CRM could help in creating customer satisfaction, building brand equity i.e. name awareness, perceived quality, brand loyalty, the associations consumers have towards the brand, trademarks, packaging, marketing channel presence and last but not the least creating and maintaining relationship.